Ok party people…. apparently you all took our advice last spring and started cleaning out your closets, and you have a LOT of stuff to consign this fall. AWESOME! You should receive your consignment number and materials for the children’s sale next week. Please take the time to look over all the papers (front and back)…. there are some important things to remember – what we do and don’t accept, the drop off days and times, and most importantly – the information about the PRE-SALE! Whoot Whoot! 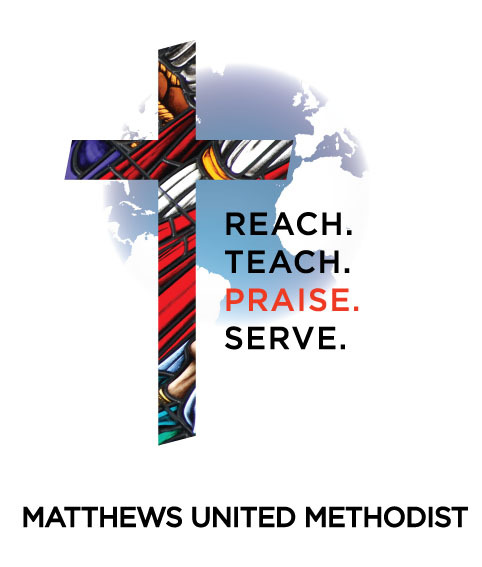 If you do not hear anything from us by August 15, please send an email to consignment@matthewsumc.org. « Today is the Deadline for Fall Sale REGISTRATION!